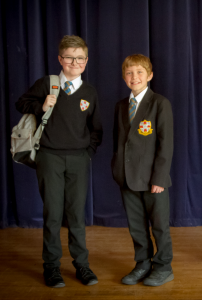 In order to support the School’s code of conduct (RESPECT) with regards be students being ‘smart and presentable’ and ‘proud to be a King Edward VI student’, students are expected to be dressed appropriately at all times. The guidance that follows has been developed in consultation with staff, parents and students. It is intentionally detailed in order to avoid any confusion. 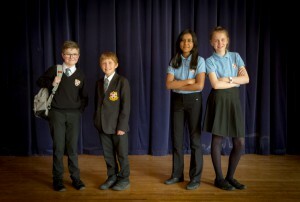 Many of the aspects have additional guidance , and parents are encouraged to contact the school if there are any questions related to the information provided. Please note that all items of clothing should be clearly labelled with the student’s full name and tutor group. 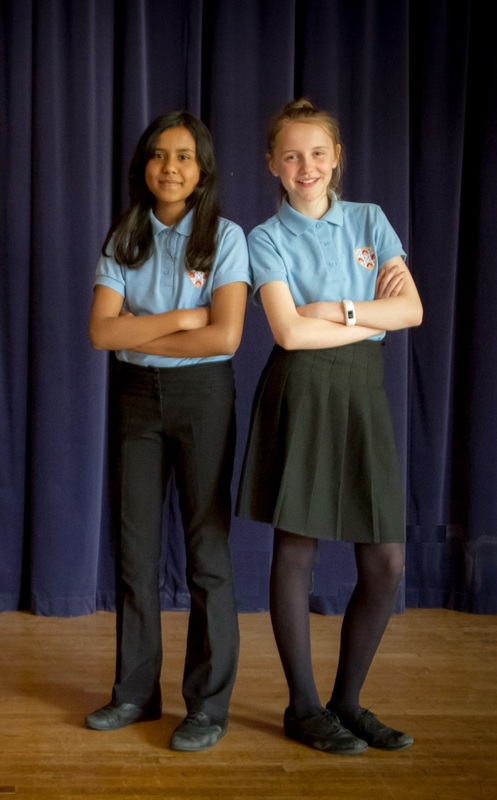 There are various suppliers of King Edward VI uniform, including both high-street and online retailers, details of which can be found at the bottom of this page or by clicking here. Details of the Sixth Form Dress Code are provided in the Sixth Form Code of Conduct. Headwear should not usually be worn. In conditions of extreme cold, a plain hat may be worn outdoors. Headwear worn for cultural/religious reasons should be plain and black. In cases of extremely poor weather (e.g. heavy snow), students may wear boots for their journey to and from school. They must change into school shoes on arrival at school unless specific permission is given otherwise. School bags should be of an appropriate size to contain all of the required equipment and books for school. You can view detailed guidance on appropriate styles of trousers. Both our approved uniform suppliers, WB Global Trading and Uniform Plus, are aware of acceptable styles of trousers. 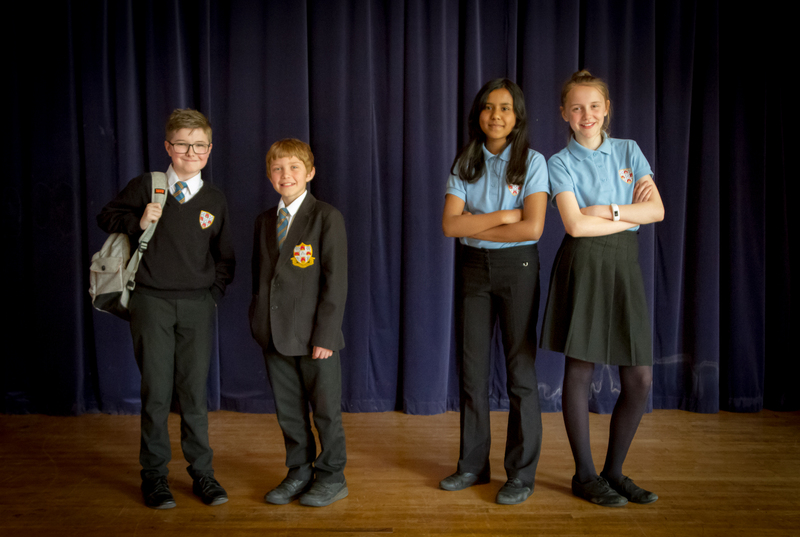 Provide an alternative in the short-term whilst the issue is resolved Should you have any difficulty providing any item of uniform, please contact the Student Support Team at the school. WB Schoolwear – online or in store. School uniform and PE kit. Uniform Plus – in store. School uniform and PE kit. You can find the items by clicking this link. *This online uniform service does not provide the King Edward VI Skirt. Skirts must be purchased from our other suppliers (above).